The Buses Association of Zambia (BAZ) in Mufulira District on the Copperbelt has appealed to the Municipal Council to issue a fare chat for all routes in the district with immediate effect following the up ward adjustment in fuel prices. 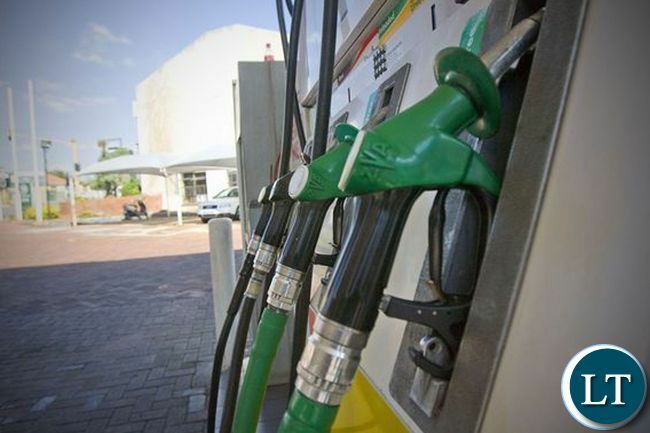 Mufulira District BAZ Chairperson,Bannet Chabala said the upward fuel price adjustment was negatively affecting those in the transport business saying there was need to adjust bus fares accordingly if those in the transport sector were to make profits. He explained that owners of buses and taxis had increased cashing amounts noting that the drivers must also reciprocate by increasing fares with the blessing of the local authority. He appealed to the energy regulation board to give enough notice when they decided to increase fuel prices so that motorists could plan in advance. Meanwhile motorists in Mufulira have expressed mixed feelings over the hiked fuel prices. Emmanuel Mwale a bus driver at Topshops station said his station was new and was worried that people on that route may not be willing to pay the new fare. He said one had to make a minimum of four trips in order to meet cashing amount noting that business was slow on the route. The Energy Regulation Board increased the price of all petroleum products yesterday. What beats me is that the same operators do not want to pass on the benefits when there is a reduction in the fuel prices.If my memory serves me right there were two reductions prior to the current increase of fuel and no operator talked about adjusting prices downwards.Greed is the main driver of these people and I eagerly await for the dawning of trams as a mode of transportation in our cities.